So, my blind saga continues. I placed the order for the cottage blind and expected the installation to take place about 2 weeks from date of order. After 2 weeks I was told that there was no stock of the blind material and it would be another 2 weeks. One month after I placed my order, the blind was installed. My major request when getting the quotation was the fact that the room needed to have not one sliver of light. We chose blackout material for the blinds and I was assured that the room would be dark. I got home and I love the way the blind looks but, the light comes in at the edges. I was quite upset about this, as my request had not been listened to. I sent an email off stating that I was not very happy that the blind was not completely blackout as we had discussed. This is due to the fact that there are gaps on all 4 edges. I asked if there was a solution we could discuss and the reply was “The verticals will have small gaps on the sides, you will not get a 100% block. Sorry about that.” In response to that, I asked if there was another style of blind that will be suitable? And the reply came back “All the blinds I do will have small gaps on the sides” I was given the name of someone else to contact which upset me even more! I cannot understand how difficult it is to find people to listen to your requests. And now I have to decide whether to start this whole process again or stick with the blinds I like! Having discussed this with Dave we have decided to stay with what we like. They look stunning and that will be the compromise. The originally recipe I used was for lemon drops, but as I had a grapefruit that needed using up, I compromised and used that and have called my recipe Citrus Drops so you know that you can substitute any citrus you have on hand. These offer the perfect balance of sweet and tart. Oh dear… That’s so frustrating. Years ago I rented a property without blinds, we were the first tenants, we were promised black out blinds within days of us moving in, we didn’t end up getting them for months, then when they were installed, there was a 5cm gap right the way around. Useless. Sigh! That is a larger gap than what we have! And I hope you had a great Easter as well! These look like they would be a great start to anyone’s morning. Especially paired with a side of orange juice or grape fruit juice! 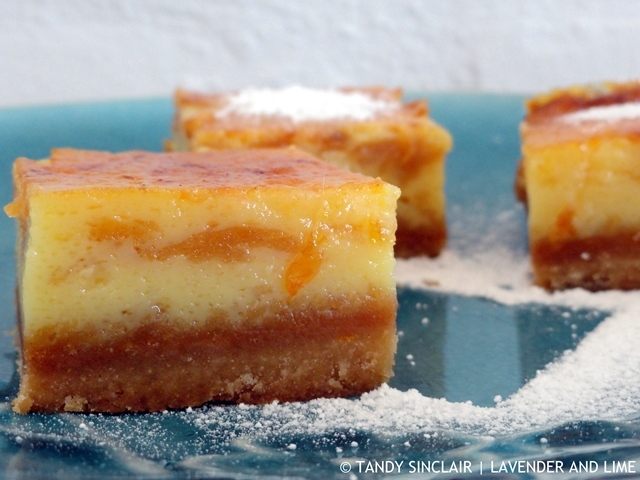 There’s nothing wrong with a little citrus sweets every now and again. And these look amazing. Sorry about all the blinds issues!! That’s such a pain! …but these are so cute!! Perf for Easter! 🙂 Love! SO frustrating!! Especially since I’m sure you paid good money for them. At least you have these citrus drops to console you! At least I had that indeed! It is so frustrating when you don’t get what you order. Your citrus drops look wonderful! I have never baked with grapefruit, I love the idea of it. Citrus Drops – delicious – hopefully that took the sour taste out of your mouth after the blind experience! I love that you used grapefruit in this recipe. They look terrific. Your citrus drops look and sound amazing. Love the grapefruit! I am sorry the blind saga continues. I guess I would just eat another fruit drop until this is all sorted. Sharing, of course! Sorry you had a bad experience with the blinds, a big expense for not being given what you asked for. Still, I’m happy that the room looks beautiful and hope to see it in the flesh in the not-too-distant future.